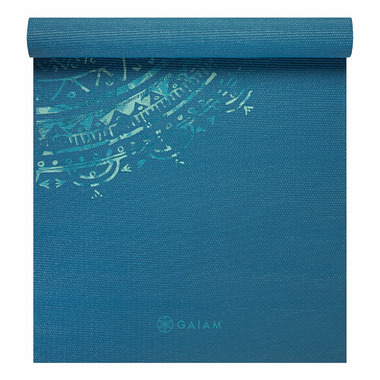 Looking for a unique design to add inspiration to your daily practice? 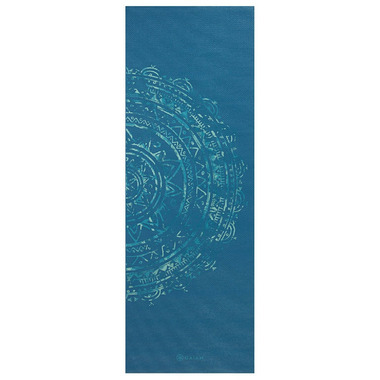 This Blue Medallion Yoga Mat will not only deliver on creativity, but will also provide a stable non-slip surface for any pose. Lightweight yet durable, and with 4mm of cushioned support.